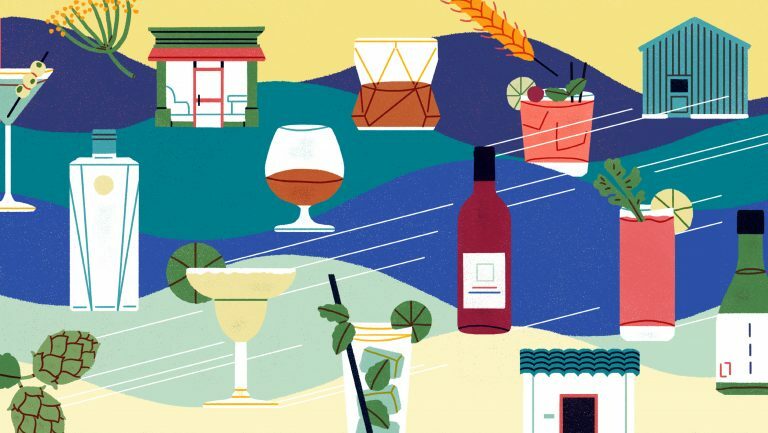 Midway between red and white wines, rosé is a style that requires precision—getting the balance right, in terms of color, aromatics, texture, and freshness. An appealing rosé needs aromatics, but to please a broad range of consumers it also needs to stay on the bright and refreshing side of things. To achieve this, winemakers need maturity in the grapes—but not too much, or the alcohol level and lower acid could make the wine heavy. 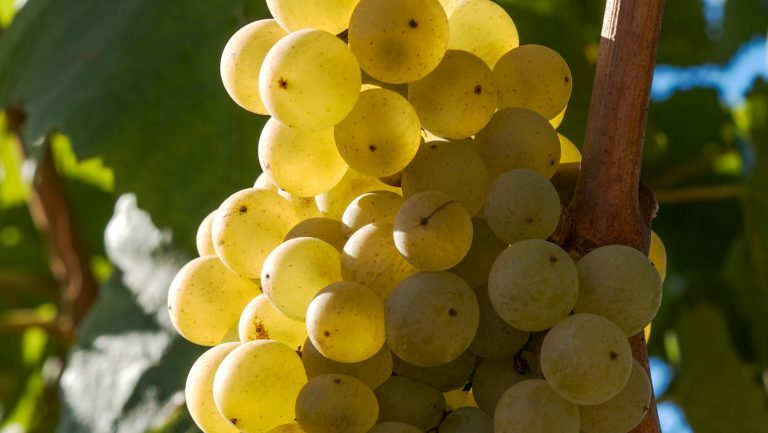 The right level of phenolic maturity is also necessary for the grapes to provide color, but then again, while winemakers don’t want to make a blanc de noirs (a white wine pressed from red grapes), they don’t want to make a light red wine either. 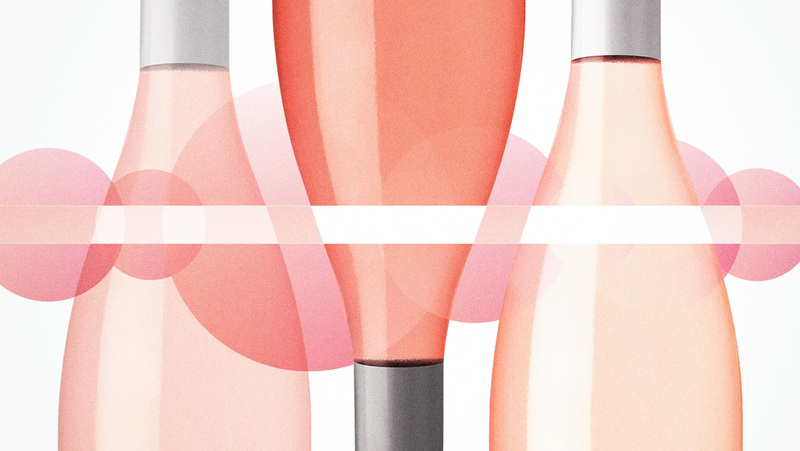 No wonder so many winemakers say that rosé is one of the toughest wine styles to master. 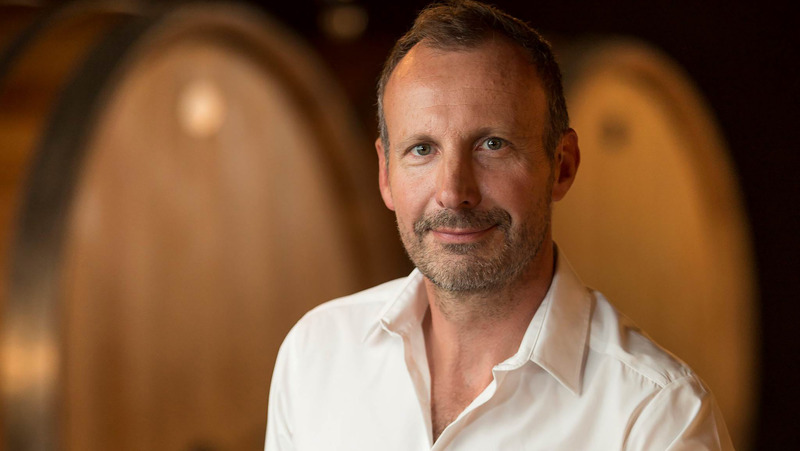 “When you’re thinking about rosé color, there are two different layers to take into account—shade and color intensity,” says Matthieu Carliez, an enologist and the director of operations at Vignobles Jeanjean, a winery group that produces well over a million bottles of rosé every year, mainly at Domaine Le Pive, in the Camargue region of Languedoc. When deciding whether a wine should be lighter or deeper colored, or what shade of pink it should have, winemakers work on a sort of sliding scale between various factors, chiefly grape variety, maturity levels, and vinification techniques. Domaine Le Pive. Photo by Rémy Charest. Much of that play with color also has to do with shifting tastes, adds Carliez. “Ten or 15 years ago, most rosés had a light orange, onion-skin kind of tint. Now the trend is more toward bluer tones.” To achieve that, he says, “you also need to manage pH levels, since lower pH levels tend toward bluer tones, while higher ones tend toward orange.” Generally speaking, that may motivate producers to harvest earlier, as a way to keep the acid up and align the wine’s color with current tastes. Matthieu Carliez. Photo courtesy of Vignobles Jeanjean. Olivier Souvelain, the CEO of Château Gassier in Provence, explains that technology can also be used to help winemakers develop those fashionable tones in their wines. 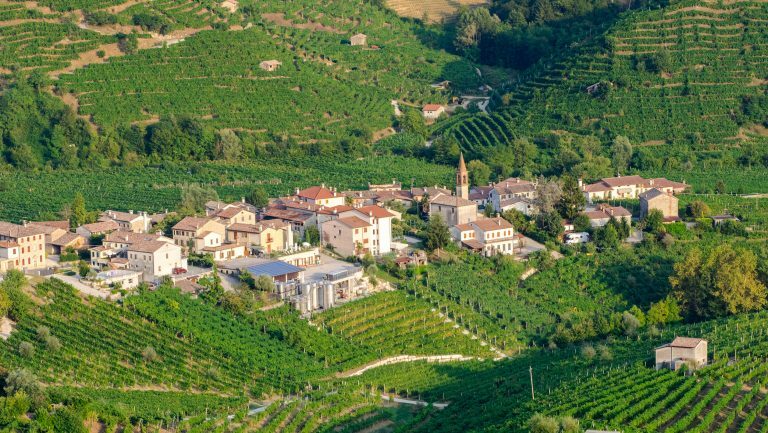 “In 2011,” he says, “we acquired a press that replaces the oxygen with inert gas before pressing the grapes—and that turned the wines from a more orange tinge to a more purplish pink.” Minimizing contact with oxygen is indeed at the heart of many producers’ rosé-making strategies. When anthocyanins in the grapes come in contact with oxygen, the color of the wine browns, shifting to more orange tones. By blanketing the grapes with inert gas, oxidative reactions are avoided and the wine keeps a brighter, bluer tone. As winemakers get better at managing color, the trend toward lighter-colored rosés is paradoxically pushing them toward having ever less of it in their wines. Over the last 15 years, figures from the rosé center show that the color intensity index of rosés worldwide has dropped by around 60 percent. 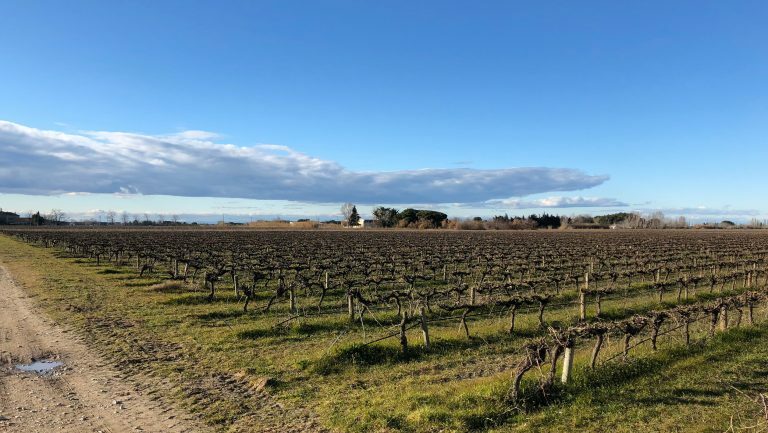 And that’s as true for Cabernet Sauvignon–based rosés in Chile and Bordeaux as for the already pale rosés of Provence, which have always been lighter than average. The trend has emerged in part because darker color is often mistakenly correlated with sweeter wines, and consumer tastes have shifted heavily toward dry and refreshing rosés. A number of producers and critics think the trend has been moving too far in that direction. Birte Jantzen, a writer with the Guide Bettane et Desseauve, one of the major consumer wine guides in France, says that many négociants seem to focus only on pale color. “I’ve heard from producers,” she says, “that when buyers come in, if they deem a wine sample to have too much color, they won’t even taste and evaluate the actual quality.” Souvelain and Carliez that acceptance of deeper shades of pink is quite limited in the main markets. Domaine Le Pive wines. Photo by Rémy Charest. 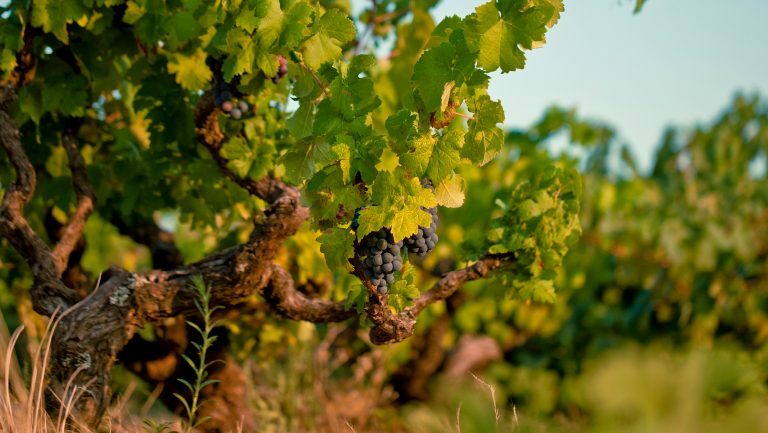 This persistent, long-term shift toward ever paler wines does force the hand of winemakers, to a degree, by forcing earlier harvesting and limiting approaches to production. Carliez points out that the technique of macerating grapes before pressing has practically disappeared in Southern France because it would extract too much color from the grapes and potentially lead to browning. 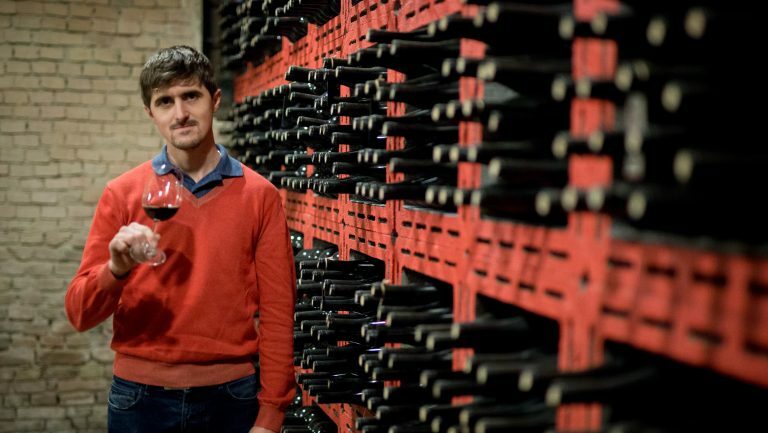 At wineries like Le Pive, he employs a technique called stabulation—a sort of cold soak on heavy lees—that keeps the must at a cold temperature for several days before fermentation actually starts. This technique allows him to extract more aromas without deepening the color. According to him, keeping the grapes and the juice cooler reduces enzymatic action, which also plays a part in extracting color. Nathalie Pouzalgues, a researcher at the Rosé center, also points out that there are variations in taste even within mature markets where the paler shades have the upper hand. 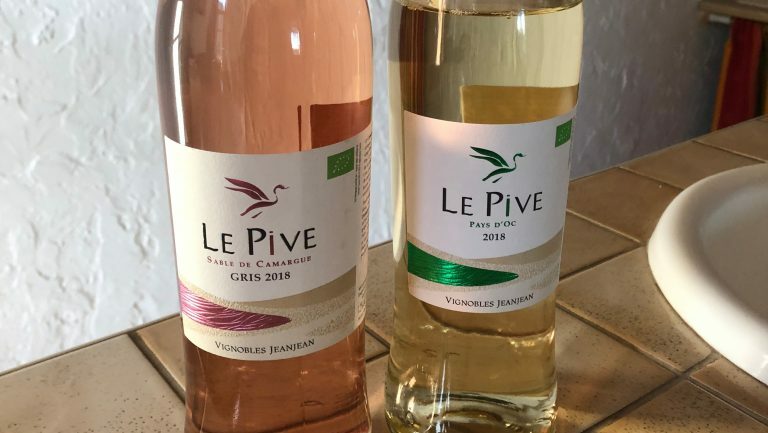 In taste tests performed in 2018 with French consumers, the very same wine was presented in a lighter and a darker shade of pink. “People from the northern part of France went for the darker one,” Pouzalgues says, “and in the southern part, for the paler one.” So maybe the trick isn’t only to get rosé’s color right but also to get the right color to the right place.